Our quest for the perfect intercooler core continues! So far we’ve perfected the fitment and size of our intercooler core. 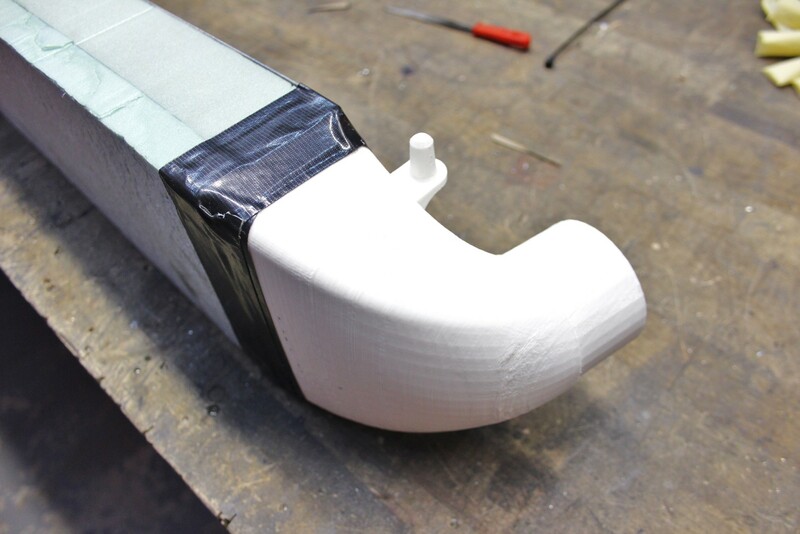 Our final task is to adjust internal fin composition to create a perfect blend of pressure retention and temperature benefits. The most exciting part of product R&D is always the testing phase. This typically includes setting up some neat sensors, running the car on the dyno or on the street, and crunching our data. We are anxious to see how our first prototype coolers perform on the Fiesta. Let’s jump right into the plans for this first round of testing. Time for another update on our intercooler project! Last time we left off with a foam intercooler core and some cool 3D-printed end tanks. This update is a bit more exciting!